Citing an anonymous person who was briefed on the film in the works at Sony, the Los Angeles Times said that Sorkin is the top choice for the studio. Sorkin is said to be "considering the prospect," but has not committed to the picture, while a representative declined to comment. Sorkin already tackled Silicon Valley in The Social Network, which was an adapted screenplay based on the story of Mark Zuckerberg and his founding of Facebook. For his work on Network, Sorkin won the Academy Award for Best Writing (Adapted Screenplay). Other films by Sorkin include Charlie Wilson's War, The American President, and the recently released Moneyball starring Brad Pitt, while his work in TV includes The West Wing and Sports Night. The report noted that Sorkin knew Jobs personally, as Jobs unsuccessfully attempted to convince him to write a Pixar film. But the fact that Jobs only passed earlier this month was said to potentially "create a challenge for any writer." 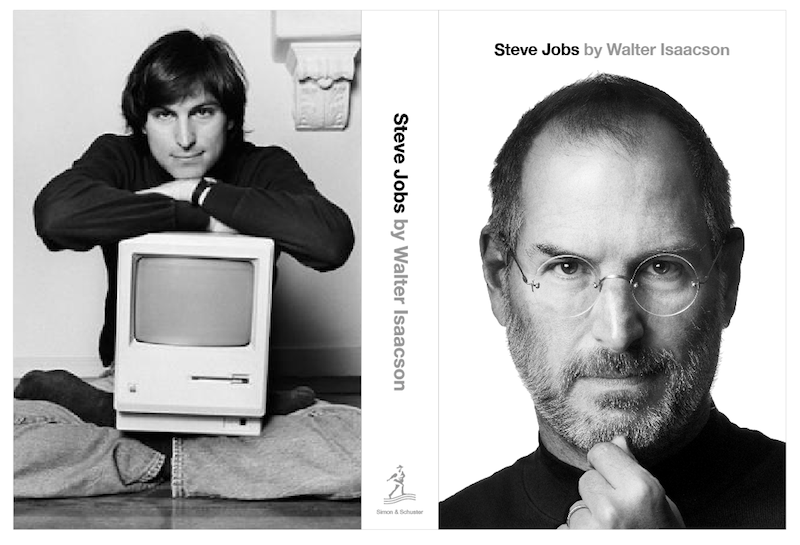 Only a few days after Jobs had passed, news broke that Sony Pictures was working to acquire the rights to Walter Isaacson's new authorized biography of Jobs, released on Monday. Entitled "Steve Jobs," the book offers a detailed look at the man who helped create the Mac, iPod, iPhone and iPad. Isaacson's book is already a hit, as online retailer Amazon said Monday that the title is on pace to become its best selling book of 2011, even after just one day of availability. The book is available in hardcover, as well as digitally on Apple's iBooks for iOS devices, and Amazon Kindle.